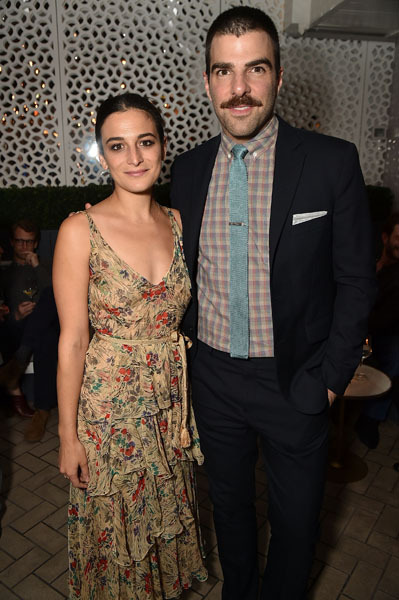 Zachary Quinto, Jenny Slate, Sheila Vand, Dale Soules, Noah Robbins, Jacinto Riddick, Natasha McElhone and Brian Shoaf (Director) celebrated the 2017 Tribeca Film Festival premiere of Aardvark at the official after party on Friday, April 21st. 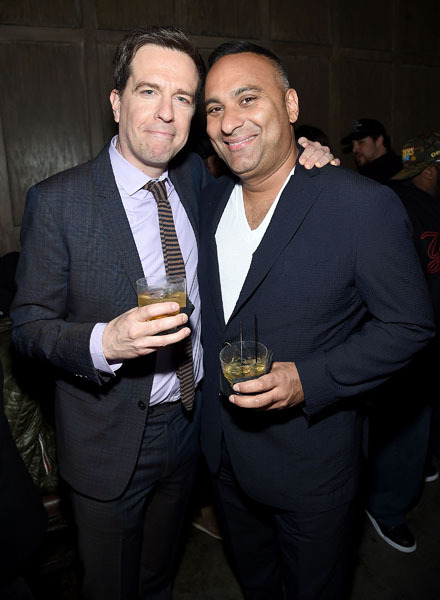 Sponsored by Kirkland Ellis LLP. 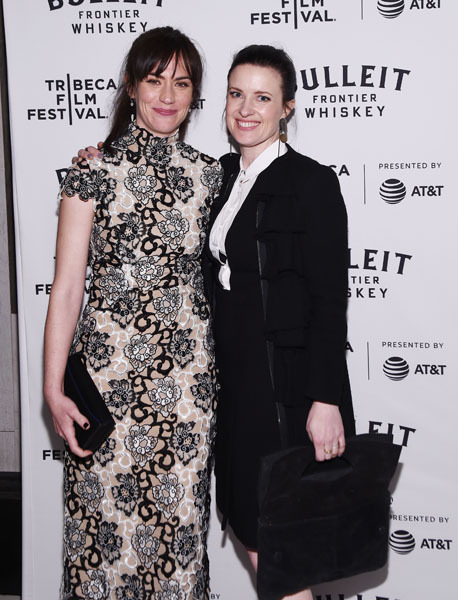 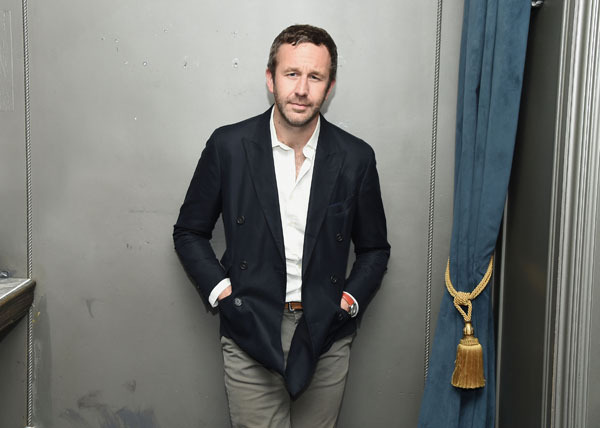 Juno Temple, Alessandro Nivola, Mamoudou Athie, Olivia Luccardi, Maggie Siff and Philip Ettinger celebrated the 2017 Tribeca Film premiere of One Percent More Humid at the official after party on Friday, April 21st, sponsored by Bulleit Bourbon. 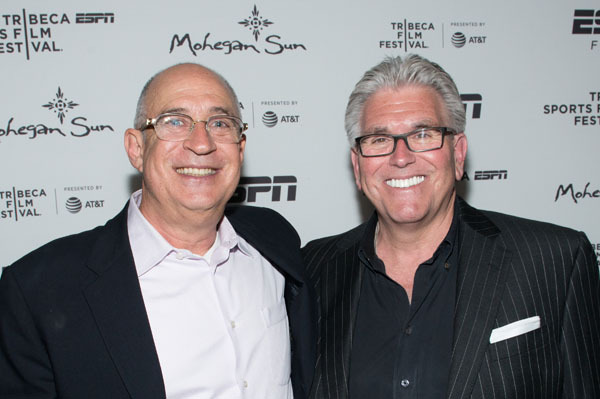 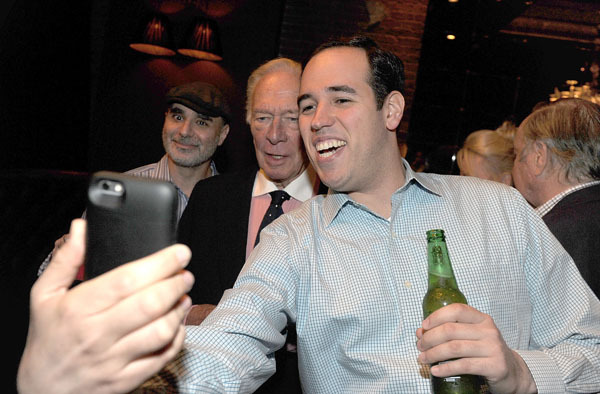 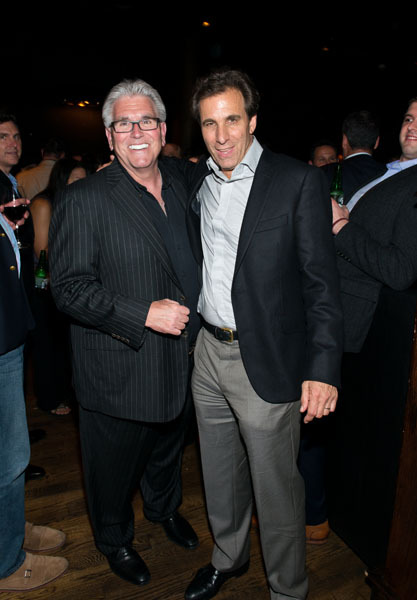 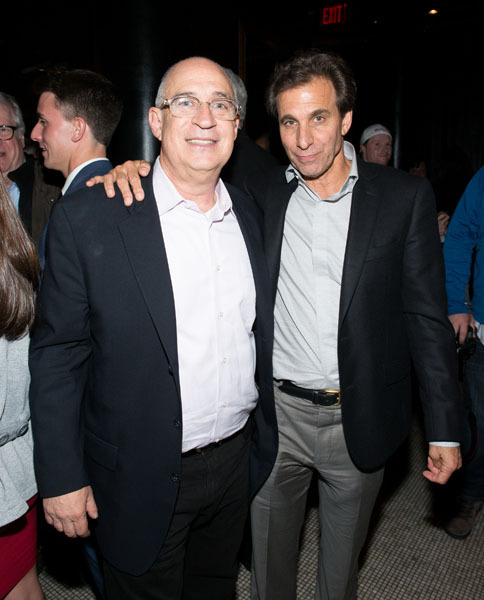 Mike Francesca, Chris “Mad Dog” Russo, Daniel H. Forer (Director) and Ted Shaker (Executive Producer) celebrated 2017 Tribeca Film premiere of ESPN’s 30 for 30: Mike & The Mad Dog at the official after party on Friday, April 21st, sponsored by Mohegan Sun. 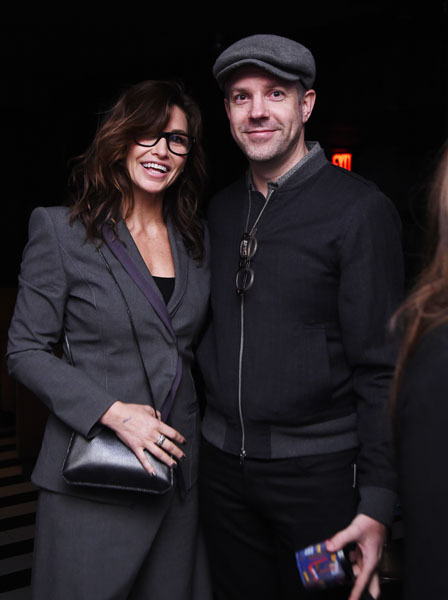 Andie MacDowell, Chris O’Dowd, Dree Hemingway, James Adomian, Juliet Rylance and Russell Harbaugh (Director) celebrated the 2017 Tribeca Film Festival premiere of Love After Love at Up and Down on Saturday, April 22, 2017. 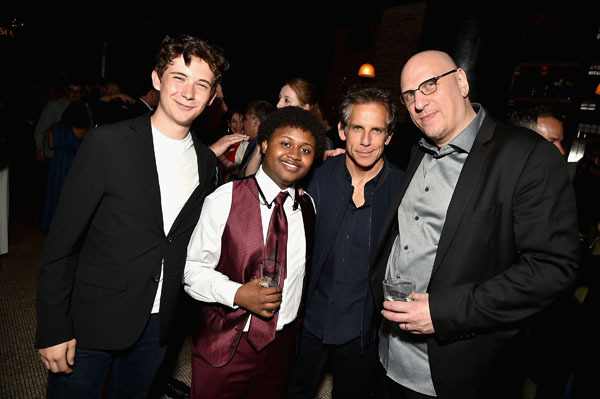 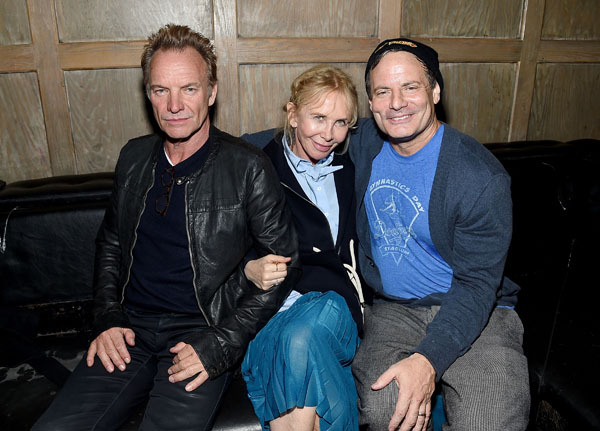 Clarke Duke, Kathleen Nolan, Al Knox, Juston Street and Adam Rifkin (Director) celebrated the 2017 Tribeca Film Festival premiere of Dog Years at the official after party on Saturday, April 22nd, sponsored by EFFEN® Vodka. 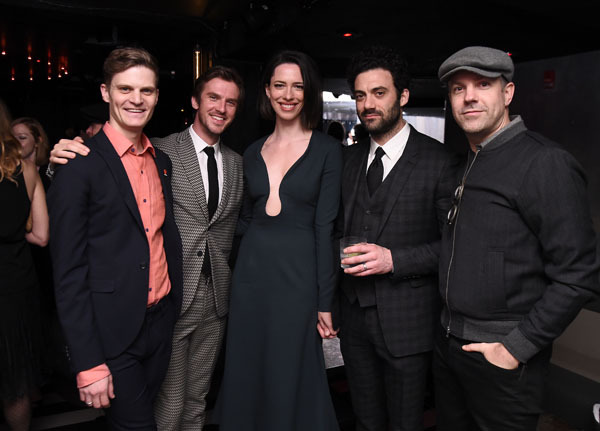 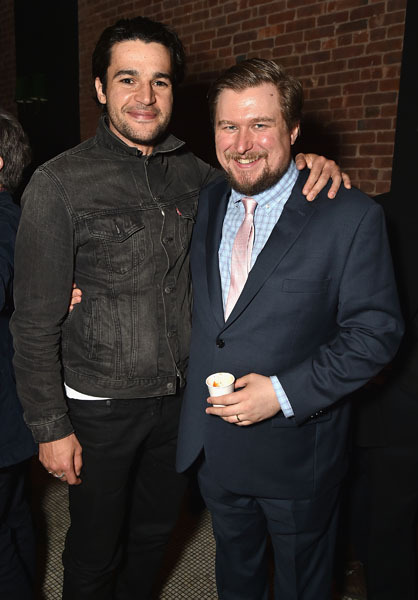 WHAT: Francois Arnaud, Brian Crano, Raul Castillo, Gina Gershon, Rebecca Hall, Morgan Spector, Dan Stevens, and Jason Sudeikis celebrated the 2017 Tribeca Film Festival premiere of Permission on Saturday, April 22, 2017, sponsored by Heineken. 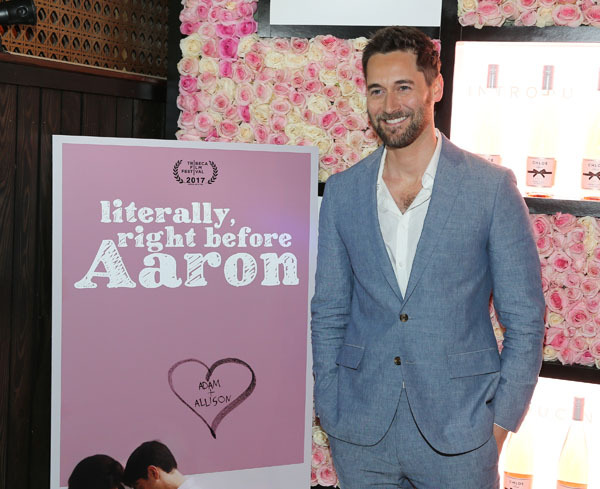 WHAT: Justin Long, Cobie Smulders, John Cho, Charlotte McKinley and Ryan Eggold (Director) celebrated the 2017 Tribeca Film Festival premiere of Literally, Right Before Aaron at the official after party sponsored by Chloe Wine Collection and Rizk Pictures Productions on Saturday, April 22nd. 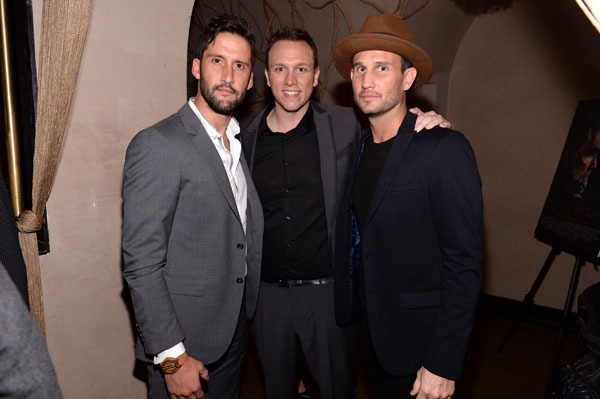 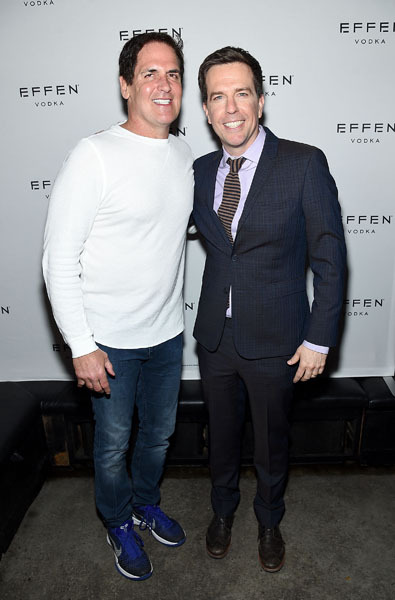 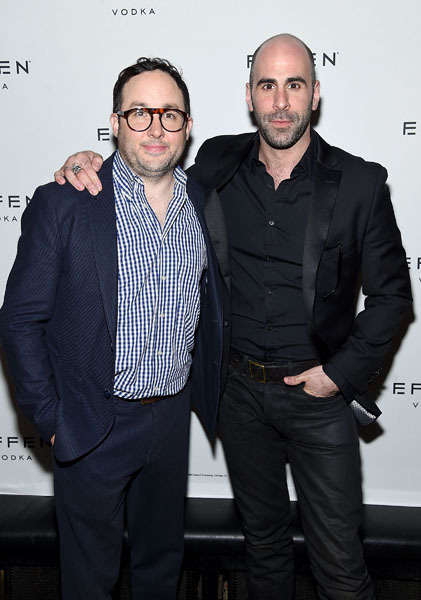 WHAT: Ed Helms, Russell Peters, Ditto Montiel, Sting and Michael Cuban celebrated the 2017 Tribeca Film premiere of The Clapper at the official after party on Sunday, April 23rd, sponsored by EFFEN® Vodka. 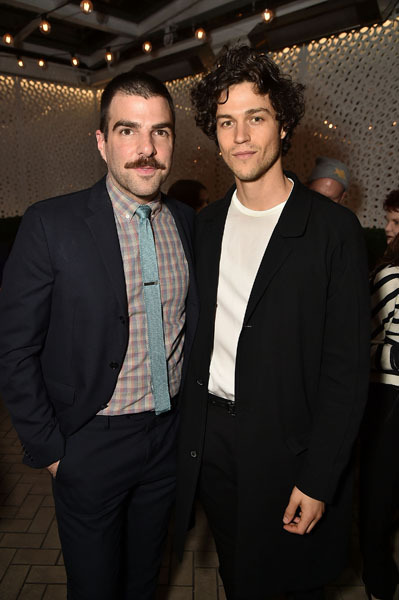 Chloe Sevigny, Ben Stiller, Christopher Abbott, Michael Chernus, Seamus Davey-Fitzpatrick, Miles J. Harvey, and Director Oren Moverman celebrated 2017 Tribeca Film Festival premiere of The Dinner at the official after party on Monday, April 24th, sponsored by Nespresso at White Street. 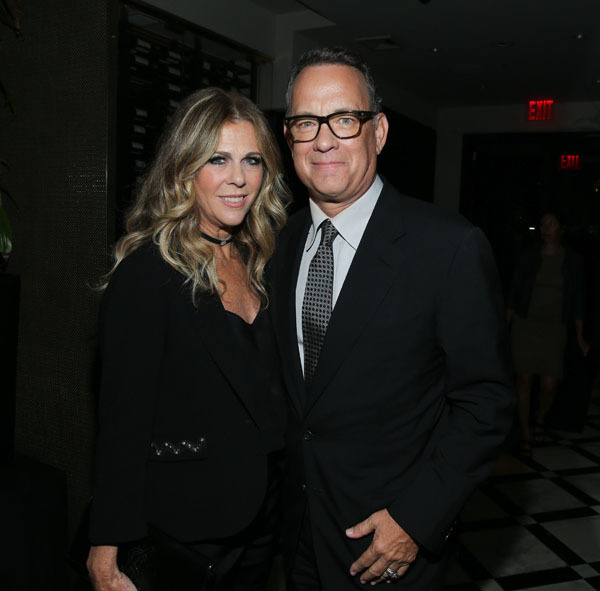 Emma Watson, Tom Hanks, Rita Wilson, Bonnie Wright, Karen Gillan, Ellar Coltrane, Mamoudou Athie, Amir Talai and James Ponsoldt (Director) celebrated the 2017 Tribeca Film Festival premiere of The Circle at the official after party at American Cut Tribeca on Wednesday, April 26th. 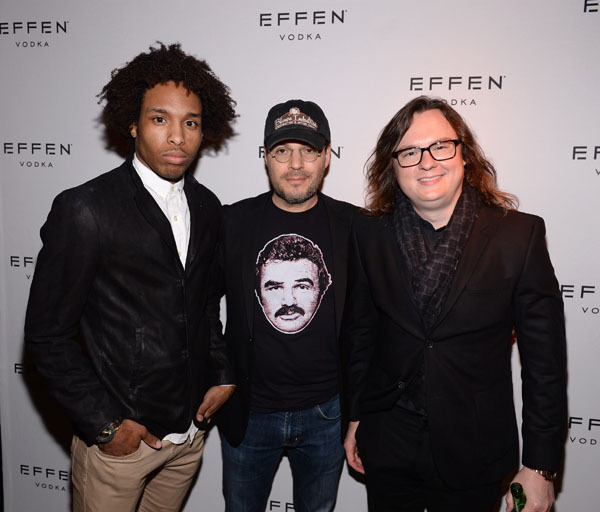 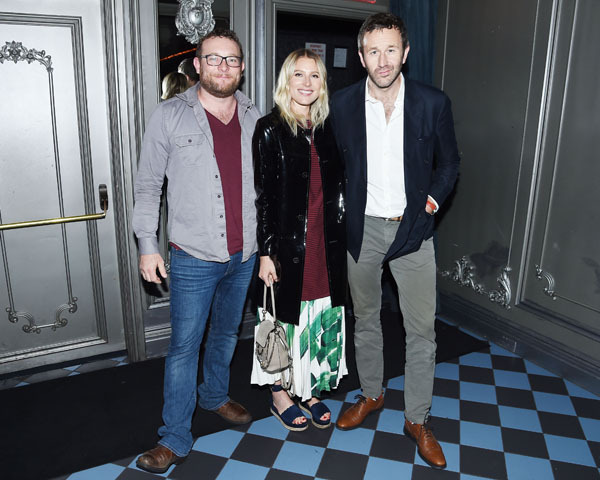 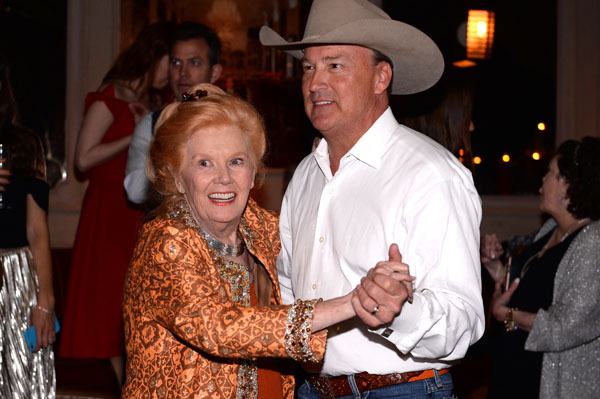 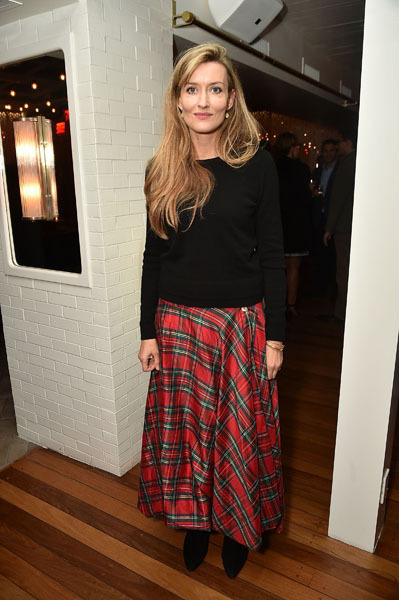 Guests were seen sipping on Chloe Wine Collection, EFFEN Vodka and Heineken throughout the evening. 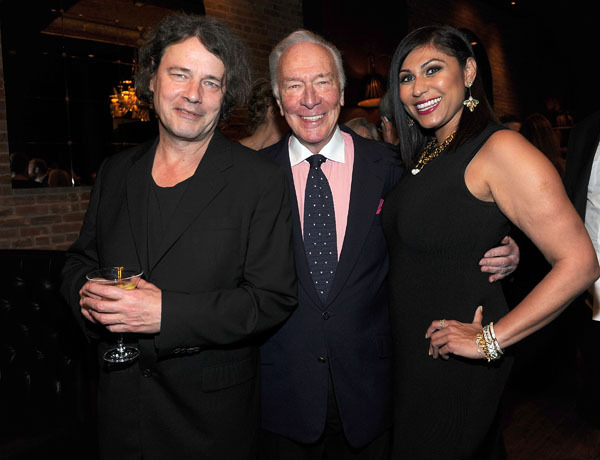 David Leveaux (Director), Christopher Plummer and Janet McTeer celebrated the 2017 Tribeca Film Festival premiere of The Exception at the official after party on Wednesday, April 26th, sponsored by AT&T’s DIRECTV.